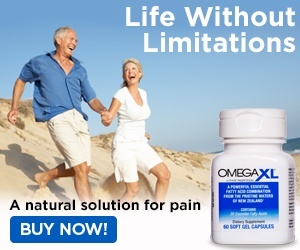 I saw the program on television and I was looking for something natural that could really help me. 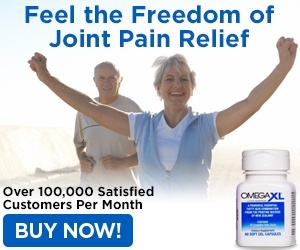 After I started taking OmegaXL, it has helped to reduce the pain in my arms and joints [REDACTED]. Now, I am doing much better and I am able to get off of the bed. Before it was hard to get off of the bed in the mornings with the pain in my joints, it was not easy. Also, I am able to move my arms better; before, my arms used to be hurting and in pain. I am a retired hair stylist and my arms were always up blow drying. Now, I am able to do hair sometimes as it was very painful before. Review #986050 is a subjective opinion of User986050.